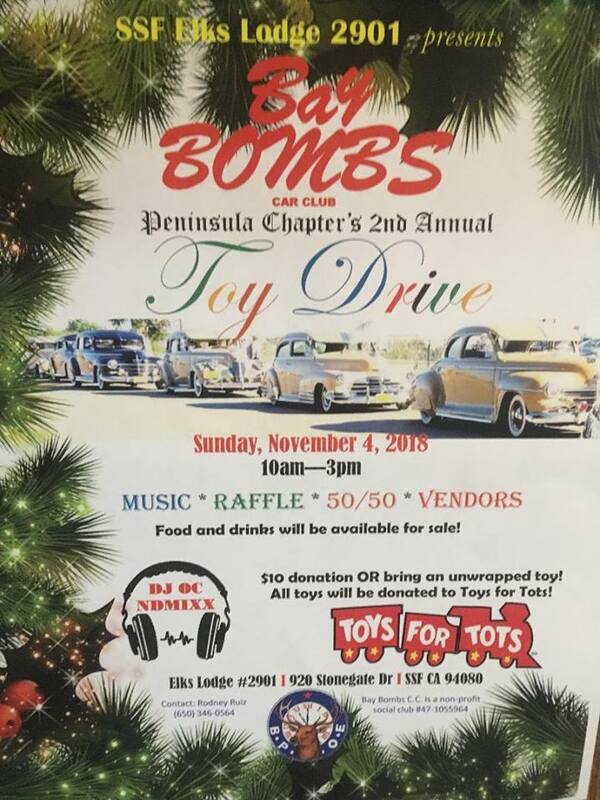 The South San Francisco Elks Lodge #2901 presents the Bay Bombs Car Club,Peninsula Chapter’s 2nd Annual Toy Drive has been set for November 4th from 10am- 3pm at the Elks Lodge, 920 Stonegate Drive, South San Francisco with all proceeds benefiting the Toys for Tots program. 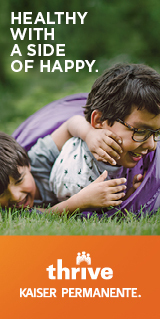 Music, food and good times to benefit our local children. Please bring an unwrapped gift for a child or donate $10 during the event.